I want to warn you--this is an unusual dish. 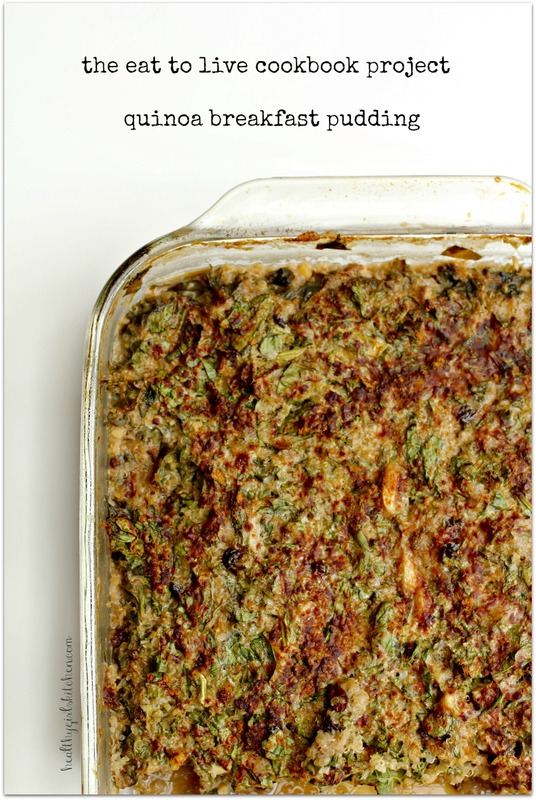 It's like rice pudding with kale and spinach in it. Who does that? Did I like it? Yes, I did. Very much. In fact, on the day that I first made it, I just kept going back for more and more of it. 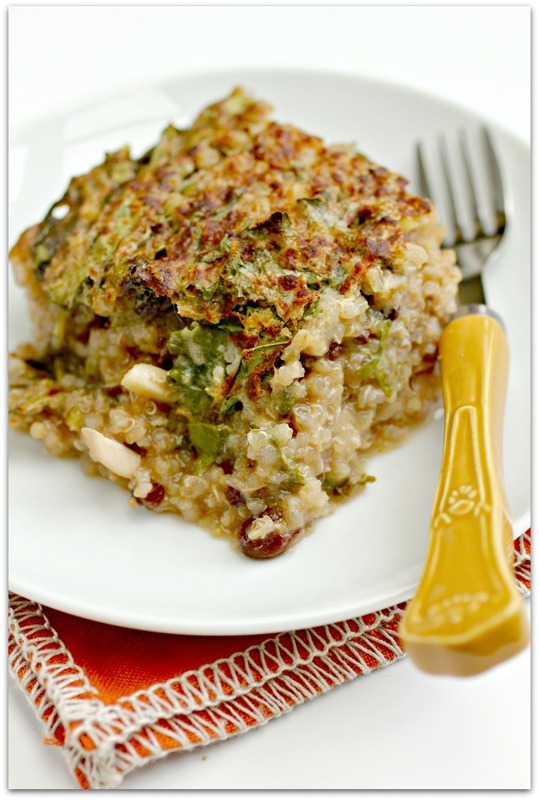 It had the perfect mild sweetness going on, with the crunch from the walnuts and almonds, and the creaminess from the almond milk. 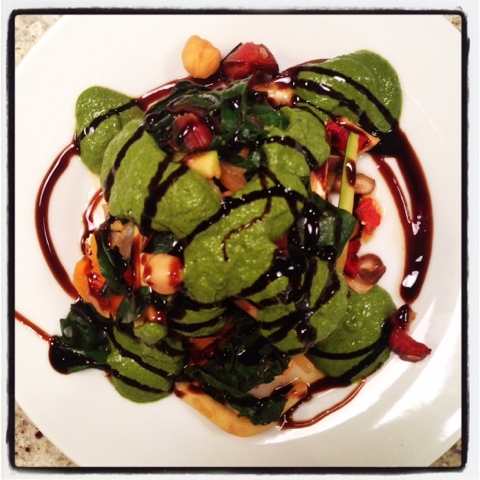 It didn't help that I kept telling myself "it's quinoa, kale and spinach, so how bad could it be for you!" 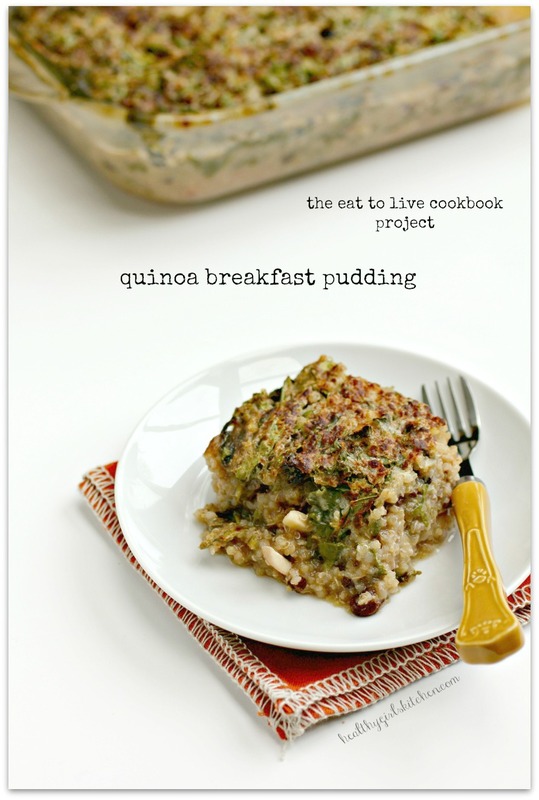 Related Post "The Eat to Live Cookbook Project: Quinoa Breakfast Pudding"
Healthy World Cafe is popping up Nov. 28!